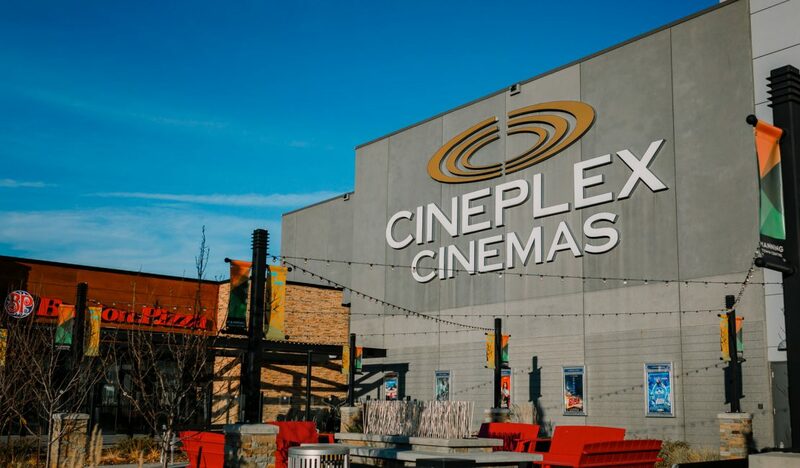 At McConachie Heights, everything you need is already here: the shopping of Manning Town Centre, quick LRT access through Clareview Station, and your favourite restaurants, all just minutes from your door. Bring the kids to the park at the corner of 60th St and play a game of catch after they finish their day at one of the neighbourhood schools. 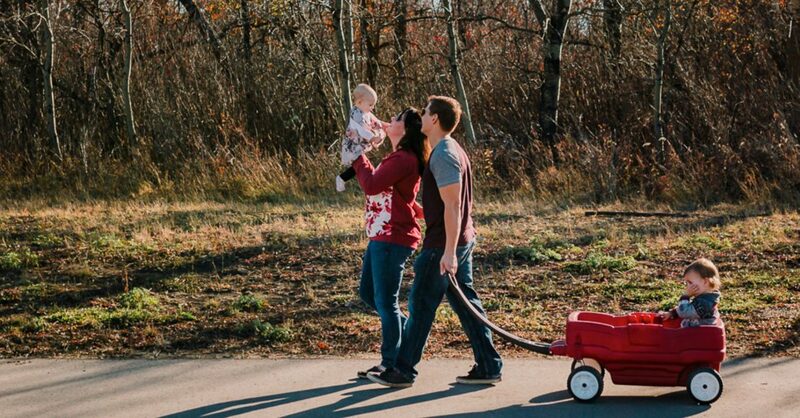 Life in McConachie Heights means having not just the essentials nearby – but the extras, too. The best part of walking through a showhome – besides seeing the different floorplans, styles, and finishes – is at the end, when you realize you can own one just like it. 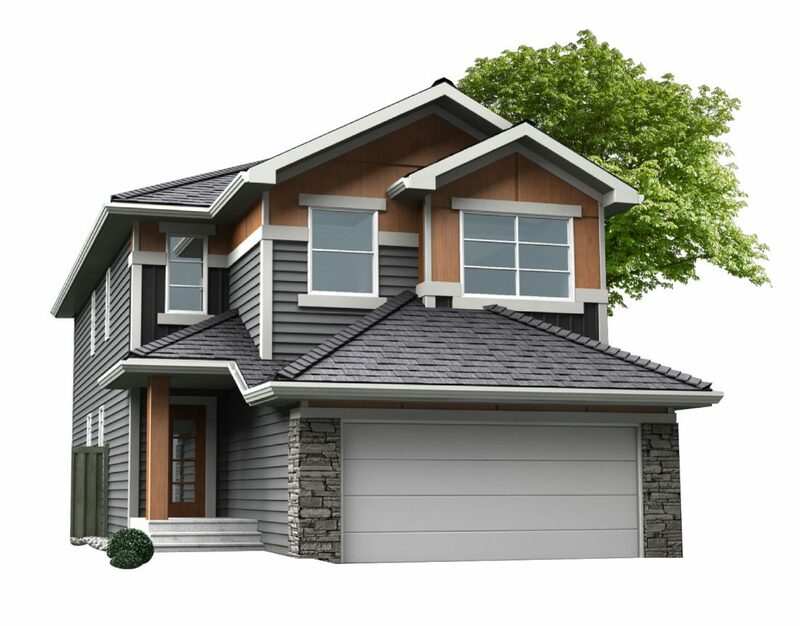 Made to showcase our builder’s attentive standards of quality, craftsmanship, and character, visiting the showhomes of McConachie Heights is the first step toward your new home. Interested in a duplex, laned or front garage home? Visit our showhomes by Park Royal Homes, Montorio Homes and Sterling Homes. Become part of a community that’s already well established, with a bright future ahead. McConachie Heights is part of a strong foundation including grocery stores minutes away and the brand-new K-9 school on the main drive, but there’s even more to come – including the McConachie Crossing shopping centre, another school, and extensions of the sprawling green spaces surrounding the neighbourhood. It all adds up to increased resale values, earned simply by living your life here. 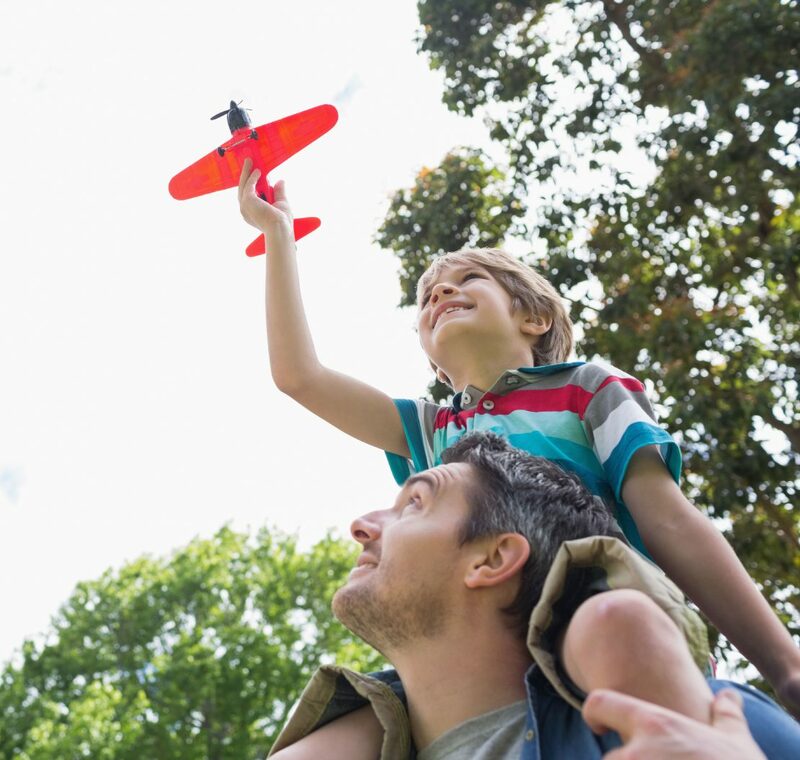 It’s one more reason why it’s easy to see your future soar in McConachie Heights. Anthem United is a land development and home building company that strives, solves, and evolves to create better spaces and stronger communities. Together with Anthem, we are focused on developing vibrant homes and communities that respond to the lifestyles of the owners and the region. 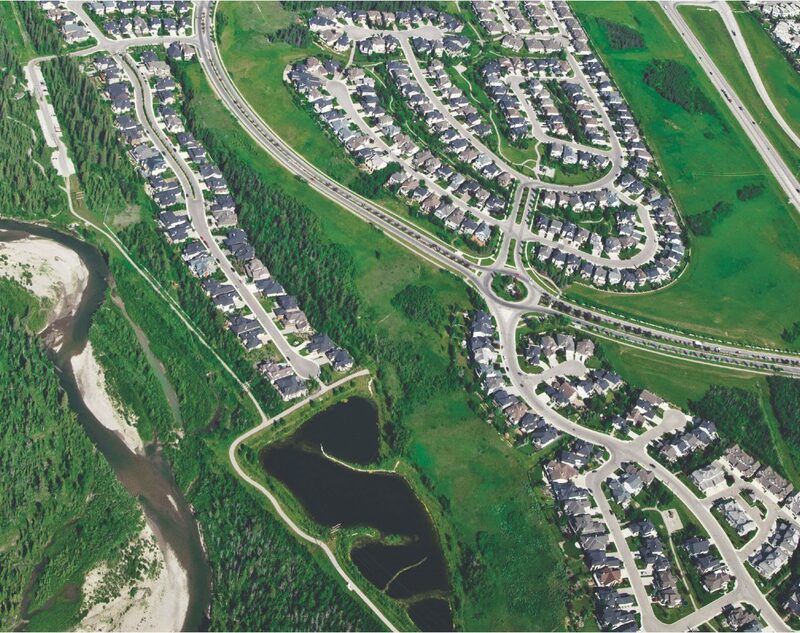 Our growing resident portfolio includes 12,000 homes in more than 60 complete or planned communities across western North America, with over 5,000 acres of land held for future development. We are Growing Places. Take the Anthony Henday to the 66 St exit, go south and turn left onto McConachie Blvd. The developer (Anthem United McConachie LP) reserves the right to make changes and modifications to the information contained herein. Maps, views, photography, and renderings are representational only and are not necessarily accurate, and final design, construction, and features may differ. Floorplans, layouts, finishes, prices, and availability are subject to change without notice. Please contact a developer sales representative for details. This is not an offering for sale, as an offering can only be made after filing of a disclosure statement, and only in jurisdictions where qualified in accordance with applicable local laws. E. & O. E.